The other is a journalist with a dogged determination to find the truth about the latest incident tightening the noose around Superman’s neck. 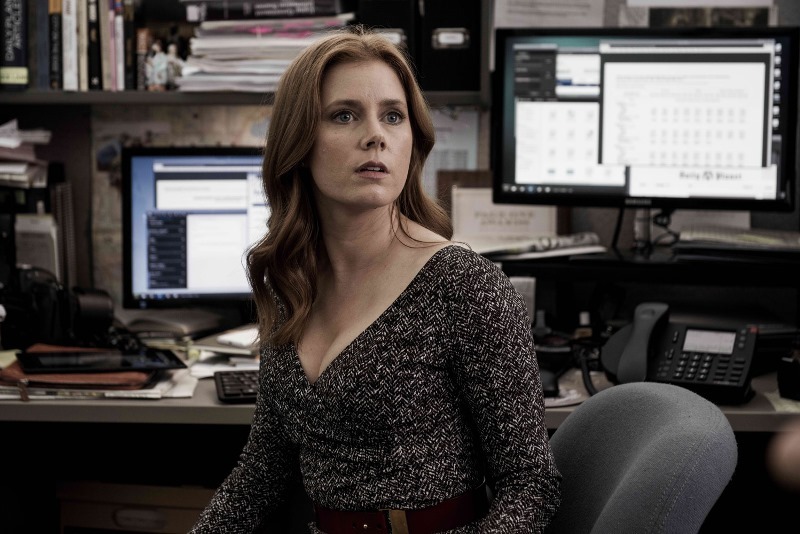 Amy Adams eagerly came back to the role of Lois Lane. Now Showing in IMAX, Dolby Cinema, 3D and 2D theaters, “Batman v Superman: Dawn of Justice” is distributed worldwide by Warner Bros. Pictures, a Warner Bros. Entertainment Company. Next story Ubisoft Opens Office in Santa Rosa, Laguna and They are Hiring!